The New Hartford Recreation Center provides the residents of Central New York with something to do during the long winters. 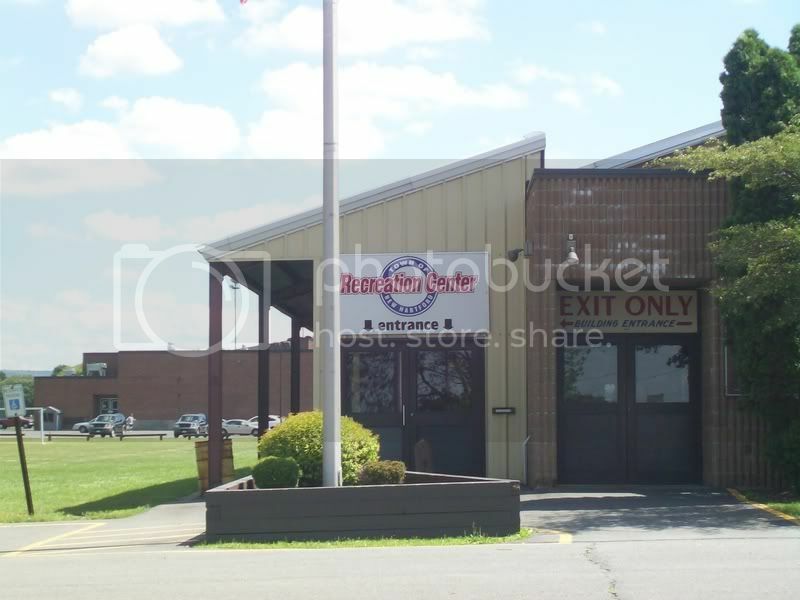 The Recreation Center is home to public skate, hockey games and other town and village events. While the skating rink is generally not open during the summer, the soccer field next to the ice rink hosts an Ice Cream Social every July.